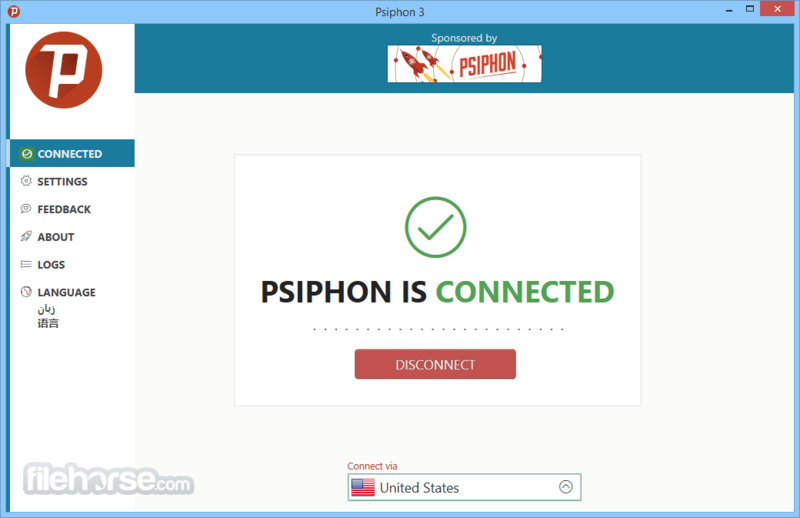 Psiphon is circumvention software for Windows and Mobile platforms that provides uncensored access to Internet content. Open source web proxy designed to help Internet users affected by Internet censorship securely bypass content-filtering systems. Psiphon serves a specific and simple purpose: to grant users open access to the Internet when information controls and limitations are arbitrarily imposed within any given country. The Psiphon service strives to be the first recourse against censorship wherever and whenever it occurs. Any degree of Internet control is inherently unlawful and a blatant disregard for fundamental human rights. 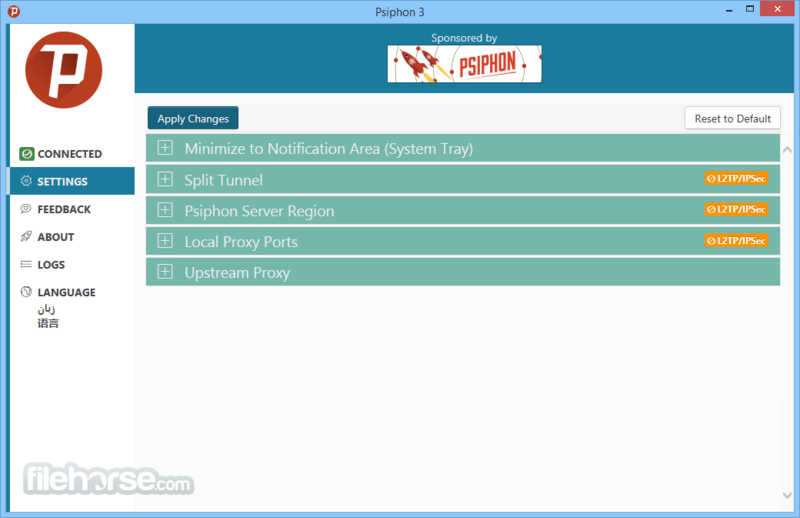 Psiphon provides the online infrastructure to support and sustain a large user base when governments intervene to block the Internet within their borders. 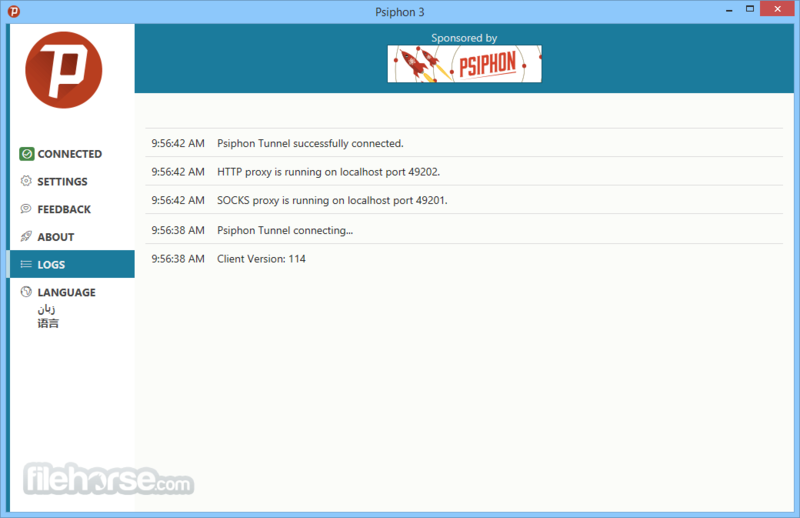 Psiphon was developed using the latest VPN, SSH, and HTTP proxy technologies to keep users connected at all times with simple user-friendly mobile software. The software is built on technology that connects people as a response to the growing efforts of governments that try to block them. The Internet is not World Wide if someone somewhere is denied access. The right to freedom of opinion and expression affects us all, even if censorship does not.